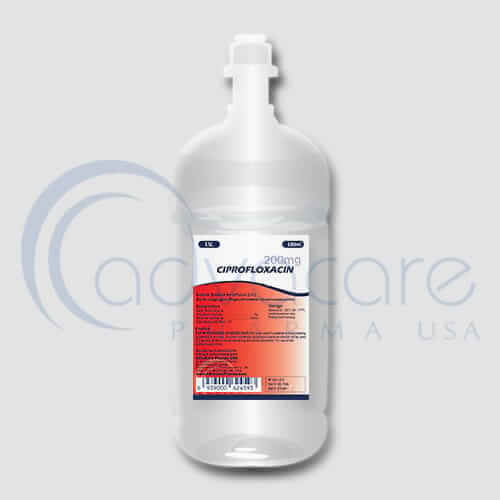 *AdvaCare Compound Ammonium Glycyrrhetate + Sodium Chloride Infusions are GMP certified. **AdvaCare Compound Ammonium Glycyrrhetate + Sodium Chloride Infusions are manufactured in our facilities located in China, India and USA. AdvaCare is a GMP manufacturer of Compound Ammonium Glycyrrhetate + Sodium Chloride infusions. Compound ammonium glycyrrhetate and sodium chloride infusions are used for acute and chronic hepatitis caused by persistent liver function abnormalities; for toxic hepatitis, trauma-induced hepatitis and cancer. It can be used for food poisoning, drug poisoning, and drug allergy. As with all pharmaceuticals some unwanted effects can occur from the use of compound ammonium glycyrrhetate and sodium chloride. Always consult a doctor or healthcare professional for medical advice before use. Common side effects include: low levels of potassium in blood, vomiting, drowsiness, stomach upset, and nausea. Always consult your doctor or pharmacist before taking compound ammonium glycyrrhetate and sodium chloride infusions. You have allergies, pre-existing diseases, and current health conditions (e.g. pregnancy, upcoming surgery, etc.). Over dosage, application frequency, and treatment duration of compound ammonium glycyrrhetate and sodium chloride infusions should not be exceeded. Compound ammonium glycyrrhetate and sodium infusions are not recommended for the treatment of infections due to inadequate efficacy. Consult with your doctor about any medications you are taking, before your treatment with compound ammonium glycyrrhetate and sodium chloride infusions.